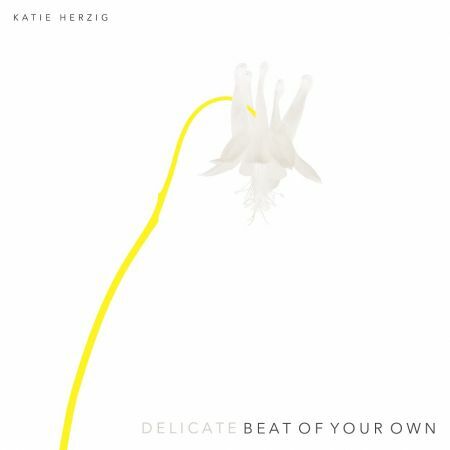 In a exclusive premiere, producer/singer/songwriter, Katie Herzig, has released her new single "Beat Of Your Own" here. This version of the indie pop track, which can be found on her new album Moment of Bliss, connects on a dreamier, more intimate level. Herzig continues to push against any and all boundaries, continuing to outdo herself with each new release. Her listeners have come to expect epic emotional music and "Beat Of Your Own" is right on track. Herzig's music has been covered by NPR, Earmilk, Guitar Girl and Billboard Magazine. She is getting ready to head out on tour in support of her new album Moment Of Bliss, which was produced by Herzig and Cason Cooley. Moment Of Bliss is the third full-length album that Herzig and Cooley have produced together. Several singles from the album were released in 2017 leading up to the albums release in March. She grew up in Fort Collins, Colorado, but found her way to Nashville when she started her solo career. Her last album, Walk Through Walls, was released in 2014 and she has performed at Bonnaroo, on VH1 and toured extensively as both a headliner and as support for artists like Brandi Carlile, Sara Bareilles, Ingrid Michaelson and The Fray. Herzig's music has also been featured on a number of platforms in both film and tv, including a number of songs on Grey's Anatomy. Her song "Free My Mind" reached the top 20 on AAA radio and she collaborated with RAC on their song "We Belong" as well as co-produced songs on Ingrid Michaelson's 2014 Lights Out album and subsequently went on to write for her last album It Doesn't Have To Make Sense. ASCAP awarded Herzig the Sammy Cahn Award for her song "Closest I Get" and she was nominated for a Emmy for her song "Morse Code," which was written for Netflix's The Mr. Peabody and Sherman Show. Herzig hasn't toured in four years and is eager to get back out on the road. 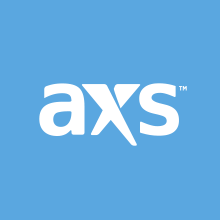 The tour begins on Jul. 6 in St. Louis and wraps up on Aug. 26 in Austin.